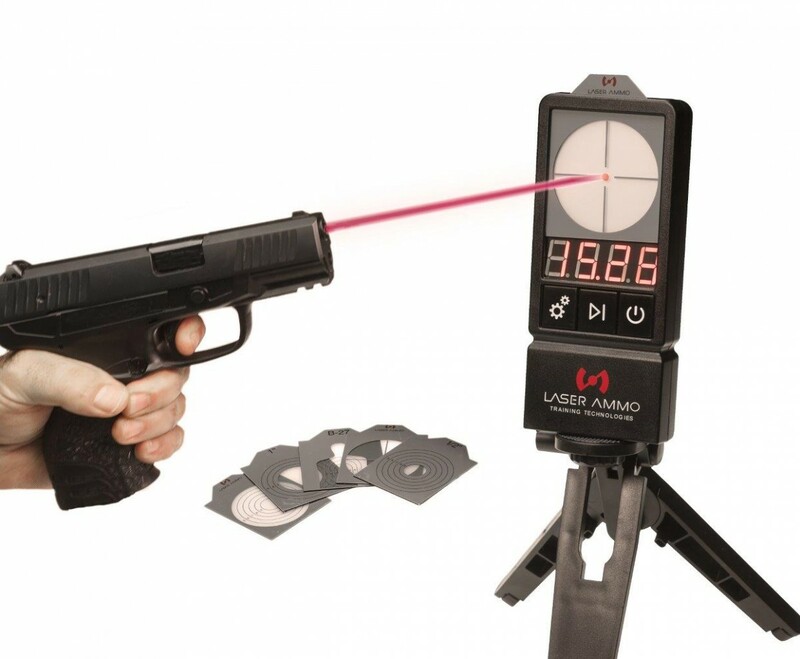 LaserPETTM II is an advanced laser activated reactive target that will dramatically enhance your shooting skills with immediate feedback for each shot. 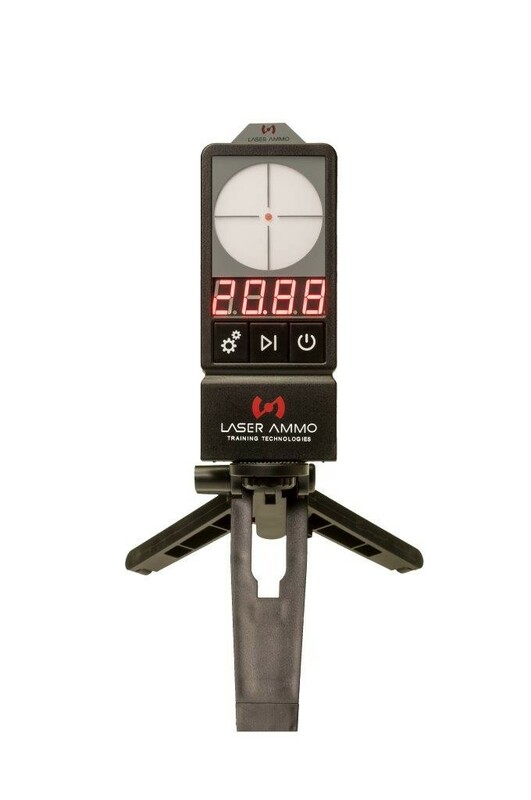 LaserPETTM II allows any level of shooter to train at their own pace, and customize their training routine, with six interactive training programs that will Improve any shooter response & draw time, accuracy, reloads and much more. 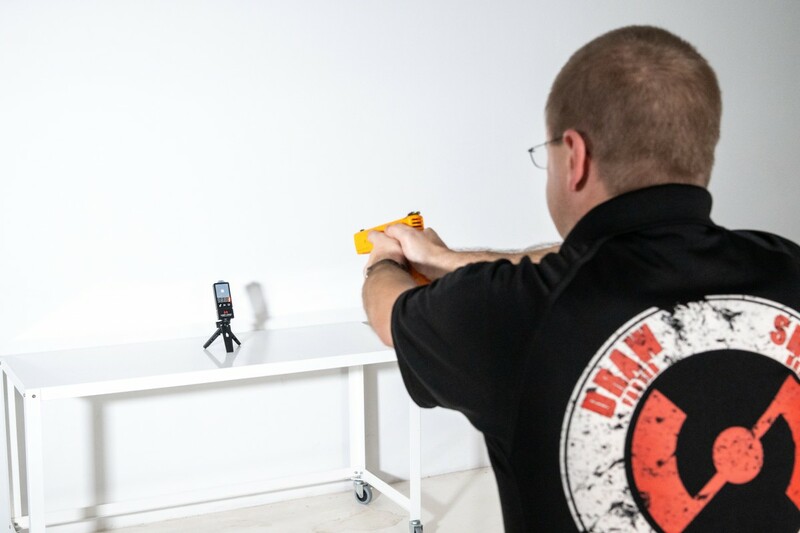 LaserPETTM II is designed to work with all red or infrared SureStrikeTM laser cartridges only, for safe and accurate training. 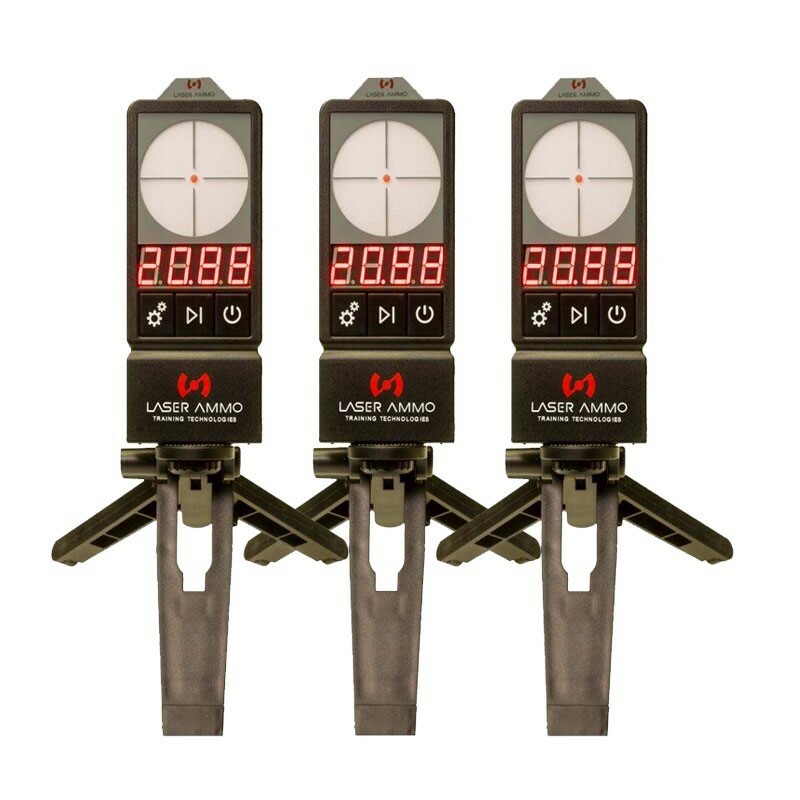 Purchasing three LaserPETTM II targets will give you the ability to do all your tactical training and much more. Multiple targets give you the ability to can set up various scenarios, such as placing the targets in different rooms. Train at home, like military and police officers in shoot houses. Add the SureStrike™ Shooting Drills Training Cards to make the most of your daily training routine.